A Unity remake of the original game. 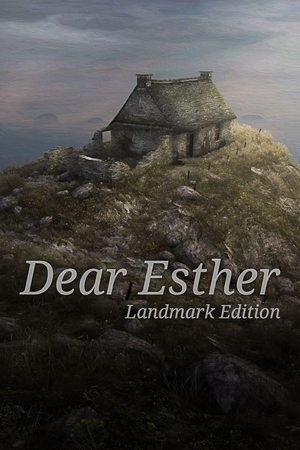 Free for owners of Dear Esther on Steam. 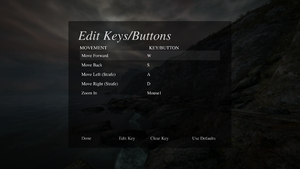 Only resolution and windowed mode settings are stored here. 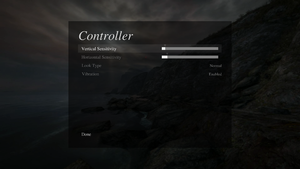 The rest of the settings are in save file. 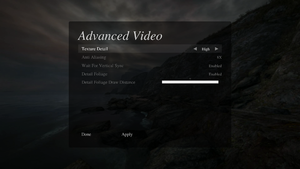 Default is borderless mode. 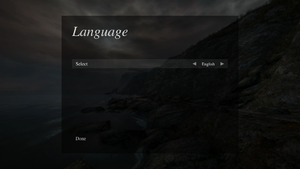 See Enable fullscreen exclusive to change it. Search for 39 8E E3 3F and replace it with 60 E5 18 40. 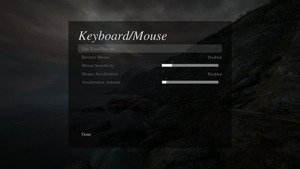 Edit the game launch options to include the -popupwindow parameter. 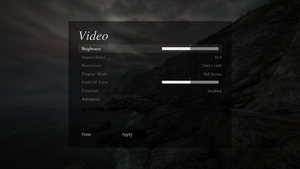 Launch the game and choose the correct aspect ratio if needed. 4 and 5.1 speakers options. 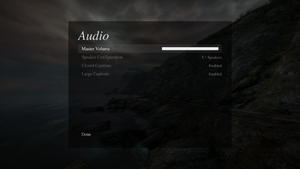 Closed Captions and Large Captions options are actually for subtitles. ↑ 2.0 2.1 File/folder structure within this directory reflects the path(s) listed for Windows and/or Steam game data (use Wine regedit to access Windows registry paths). Games with Steam Cloud support may store data in ~/.steam/steam/userdata/<user-id>/520720/ in addition to or instead of this directory. The app ID (520720) may differ in some cases. Treat backslashes as forward slashes. See the glossary page for details.